For the past two months I have been reporting that the Nikon D4s will be 16MP (see this and this posts) and today I received a dozen of emails from readers asking me the very same question. 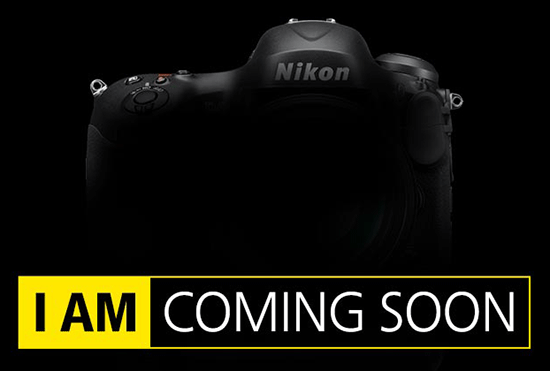 If you are still believing the 24MP hype, you should seriously reconsider the websites where your are getting your Nikon news and rumors. I have also said that if the D4s is 24MP, I will shut down this website for good. Stay tuned for detailed coverage - everything should start around midnight EST (5am GMT). This entry was posted in Nikon D4s. Bookmark the permalink. Trackbacks are closed, but you can post a comment.